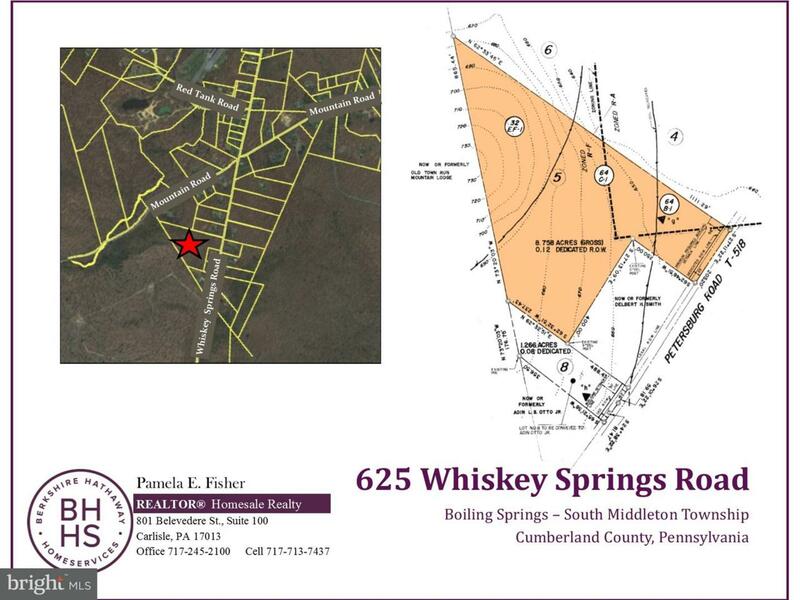 8.75 Acre Wooded Lot along Whiskey Springs Road in South Middleton Township. Low volume traffic on Township Road. Private and quiet rural neighborhood. Property within Woodland Conservation District where new lots must be 10 acres minimum.